Launching event of the Los Angeles Icebox Challenge, the evening will feature a lively roundtable of voices in the architecture and development community on the future of design in L.A., focusing on the principles of sustainable high-performance building design. Prior, a presentation from author and international PH expert Andrew Michler will introduce the subject, present the Passive House standard and show the loading of the ice into the Iceboxes earlier in the afternoon at the Net Zero Conference location. 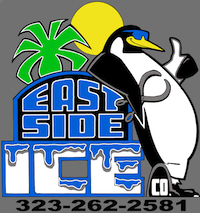 The Icebox Challenge is a contest. It will be comprised of two small structures, one built to the Title 24 California Building Code, and the other, built to the Passive House (PH) Standard optimized for the local climate. Each Icebox will contain 500 pounds of ice. 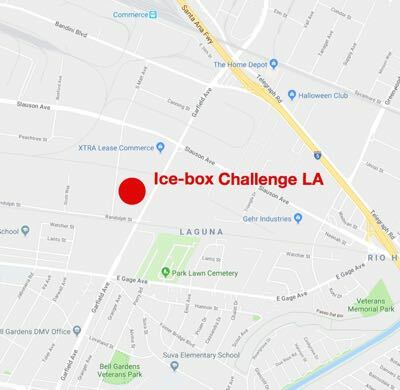 The Iceboxes will be left outside for 7 days (between September 6th & September 13th), and then opened, measuring the amount of ice left in each box. How much ice is left will indicate how well each Icebox keeps out the summer heat. Are you adding more insulation to your building envelope, but unwittingly undermining its effectiveness? Are there really cost effective – or free – details that will improve your building’s performance? Join us at this 3-hour workshop to look at specific details for large and small buildings that will help you optimize your building envelope and put you in the running for the Oscars of Building Envelope Efficiency. All details will be applicable to local California climates.